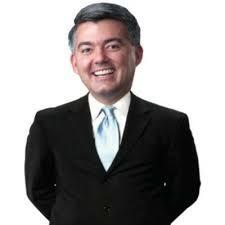 U.S. Sen. Cory Gardner (R-CO) has been “back in Colorado attending private events but hasn’t hosted a public town hall,” reported Colorado Public Radio’s Bente Birkeland last week. In fact, Gardner hasn’t held a public town hall meeting since Nov. 20, 2017, or about a year and four months ago. This is not the first time Gardner has logged over a year of town-hall invisibility. Colorado’s junior senator went from the spring of 2016 until August of 2017 without holding a town hall, drawing sharp questions from reporters for dodging the public for so long. Over a thousand of Gardner’s constituents were so upset that they held a town hall meeting in February, 2017, without Gardner, directing questions to a cardboard cutout of the senator. 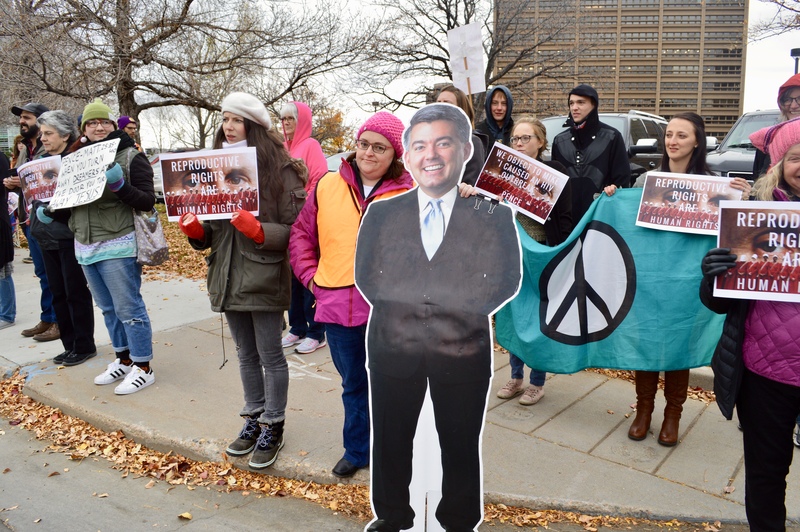 The Gardner cutout, dubbed “Cardboard Cory,” went on to become a folk hero among Gardner’s opponents and others, appearing on Twitter, Facebook, and at events all over Colorado. As pressure mounted, Gardner finally surprised political observers by announcing he’d hold not one but three in-person town hall meetings on the same day, apparently trying to dilute the expected onslaught from the public. He started in Colorado Springs in the morning, then moved to Greeley and Lakewood (Colorado Christian University). Farnan doesn’t think the possibility of encountering such crowds should stop Gardner. 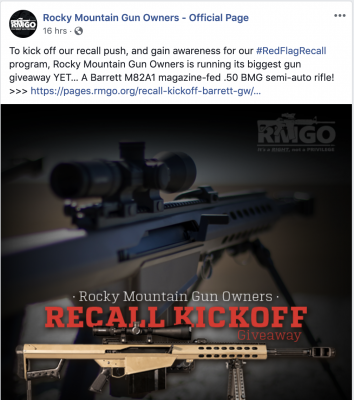 A search of Gardner’s website and other public records indicates that the Yuma Republican’s last in person town hall took place Nov. 20, 2017, at the Pueblo Convention Center. At the event, Gardner spent most of time defending himself, with far more opponents in the room than supporters. Colorado U.S. 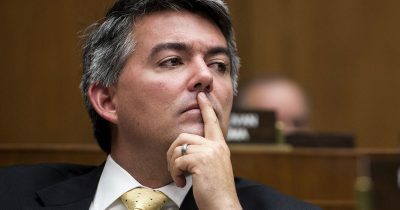 Senator Cory Gardner continues to draw criticism from constituents who say the Republican doesn’t directly answer questions or properly represent them. The criticism has been a hallmark of many of his public appearances, and it was apparent again Monday during a 90-minute town hall attended by 220 people at the Pueblo Convention Center. But the main complaint from his constituents is that he doesn’t listen to them or vote as they think he should. Prior to his Nov. 20, 2017, appearance in Pueblo, Gardner had last held an in-person town hall on Sept. 8, 2017 in Grand Junction.He hasn’t held one since. 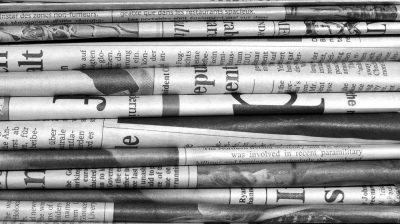 KNUS radio host Chuck Bonniwell, a conservative Republican and publisher of the Cherry Creek Chronicle, wondered on air Friday if Gardner is doing “anything or try to win” next year’s election, given the absence of events on his public schedule. This topic contains 0 replies, has 1 voice, and was last updated by Jason Salzman 3 weeks, 4 days ago.